Note: This feature requires Mailspring 1.0.12 (~December 29th, 2017) or newer. 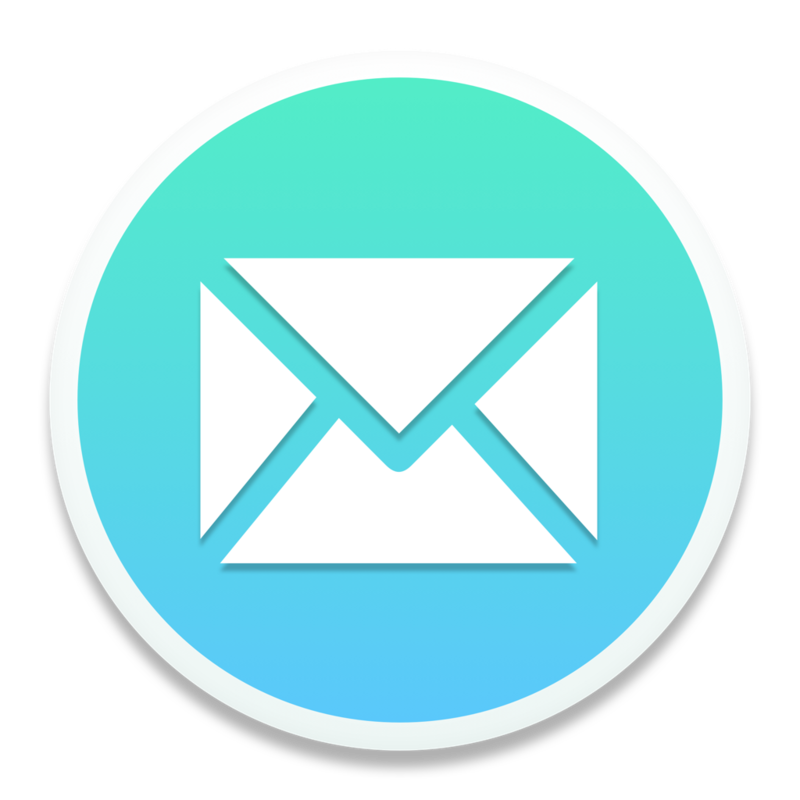 Mailspring allows you to configure auto-CC and auto-BCC, so you can sync emails you send to another service, submit them for compliance review, or enable custom workflows. To switch between CC and BCC, click the "BCC" dropdown. To add multiple email CC / BCC recipients, separate them with commas in the text field. When you start composing a new email from this account, or reply to an email using this account, your message will be pre-populated with the address(es) you listed in the CC or BCC field. If you need to send a particular email without the automatically copied recipients, simply delete them from the CC / BCC fields in the message composer box.